LONDON • Joao Havelange, the Brazilian who ran football's world governing body Fifa for two decades, has died in Rio de Janeiro aged 100. He had been admitted to hospital in July, suffering from pneumonia and had been ill for some time. The Samaritano hospital, while refusing to comment on the exact cause of death, put out a statement expressing its "sympathy for his family and friends". Havelange presided over Fifa from 1974 until 1998, where he was credited by many for expanding football into a global game and where he remained as honorary president until 2013. He resigned from that role following an investigation into allegations that he had accepted bribes to grant lucrative World Cup contracts to marketing company ISL. He was also a long-time member of the International Olympic Committee until he resigned in December 2011 after an earlier investigation into his relationship with ISL. 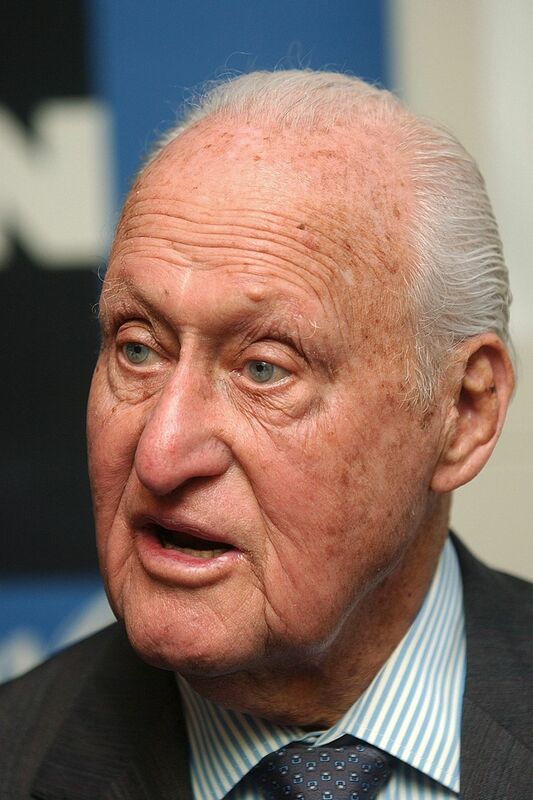 Joao Havelange ruled Fifa from 1974 until 1998. The Brazilian was credited for expanding football into a global game, but his legacy was tarnished by corruption allegations. While at Fifa, he was credited with encouraging the development of the sport in new markets, such as Africa, Asia and the United States and was president of the Brazilian Football Confederation (CBF) when the country won its first three World Cups in 1958, 1962 and 1970. The Engenhao stadium in Rio, where many of the Olympic events are currently under way, was named in his honour. His son-in-law, Ricardo Teixeira, took over at the CBF for two more World Cup trophies in 1994 and 2002 but also faced allegations of irregularities, which he denied, and he resigned for medical reasons in 2012 after 23 years as president.